Welcome to PECAN PLANTATION, located only 35 miles SW of Fort Worth in Granbury, TX. 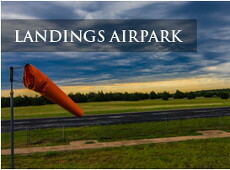 Pecan Plantation is truly one of Texas’ most treasured residential communities. Once you pass through the security gates and drive over the Brazos River you will quickly realize that special Pecan Plantation feeling. Nestled among thousands of mature pecan trees, Pecan Plantation offers country club amenities, parks, a commercial center, access to Lake Granbury and the Brazos River and a host of friendly residents. From building sites to new homes to existing homes, you are sure to find that unique property that best suits your lifestyle. Contact Pecan Plantation Properties today to learn more about our real estate offerings. 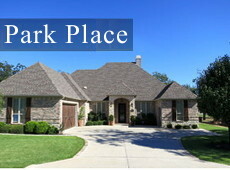 Park Place at Pecan Plantation is our newest development phase of residential home sites. Centrally located within the community, Park Place offers exclusive amenities for property owners including a 4 acre water feature, 1 mile long walking trail around the water and a tree lined park area with a covered pavilion.